A virtual private network (VPN) is largely used to protect user’s online privacy and spoof their physical location. 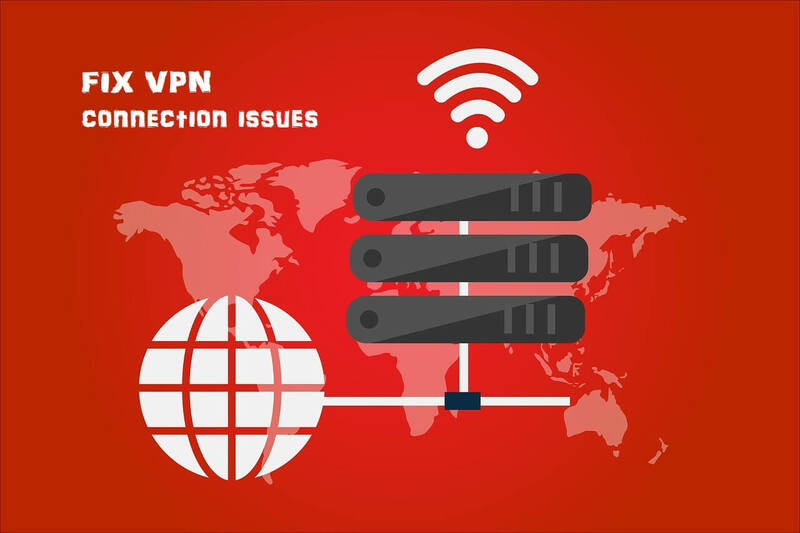 Most of the VPN software have a good performance, but sometimes you can encounter errors, crashes or different connection issues with your VPN program. If your VPN is not working, not connecting or has been blocked, there are some quick fixes you can try and have it solved. What are the most encountered problems with VPN connection? Unable to establish a tunnel. VPN not working with your browser? There are many users who experienced problems with browsers via VPN. This is the case with 3 of the most popular browsers and you can find the right solutions for each of them in our articles below.